New Delhi: A Central Bureau of Investigation (CBI) officer who was investigating the case against former ICICI Bank chief Chanda Kochhar, her husband Deepak Kochhar and Videocon head Venugopal Dhoot, has been transferred to Jharkhand, media reports said. The transfer of investigating officer Sudhanshu Dhar Mishra comes a day after the registration of the case. He was part of the Banking and Securities Fraud Cell. Mishra has been now transferred to the agency’s Economic Offences branch in Ranchi. The Congress has criticised the move and slammed the government for interfering into the agency’s functioning. The CBI on Wednesday filed an FIR against former ICICI bank chief Chanda Kochhar’s husband Deepak Kochhar and Videocon head Venugopal Dhoot in a loan irregularity case. According to The Indian Express, Dhoot had provided Rs 64 crore to a firm called NuPower Renewables Pvt Ltd that he had set up with Deepak Kochhar and two relatives six months after the Videocon group got Rs 3,250 crore as loan from ICICI Bank in 2012. Rs 2,810 crore of the loan remains unpaid. 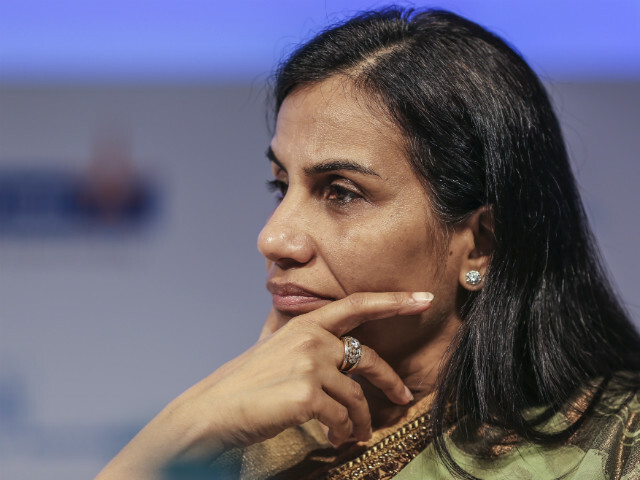 ICICI has been embroiled in a controversy over allegations that its former MD, Kochhar, had favoured Videocon in the bank’s lending practices. After initially backing Kochhar, the bank had announced to conduct a “comprehensive enquiry” to investigate the charges. Eventually, a multi-agency probe was started. Chanda Kochhar had resigned as MD of the bank on October 4, 2018.